The meet your team will be talking about for the rest of the season! This December, more than 50 teams and over 2,000 gymnasts will compete at Gymnastics on the Grand in Grand Rapids, Michigan. 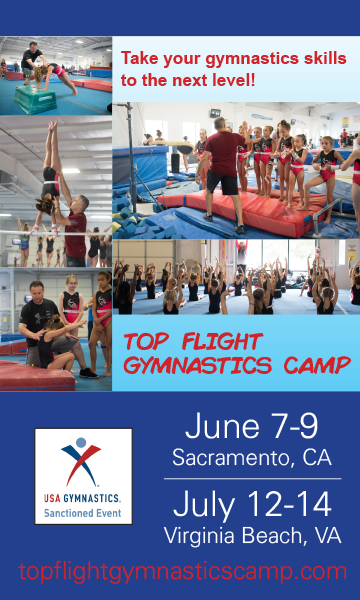 At this premier invitational, coaches, gymnasts and spectators are treated to a top-notch experience in one of the most beautiful venues in the region.